This week on The Tribal Update, the satirical newscast produced every week by Latma, the Hebrew-language satirical media criticism website I run, we bring you “Flock Builder” who explains how demonstrators are counted as well as Egyptian Minister of Conspiracy Theories and fiasco and expert Yevava Ben-Whine who defend Egypt’s honor and Israel’s defeat in the Yom Kippur War. 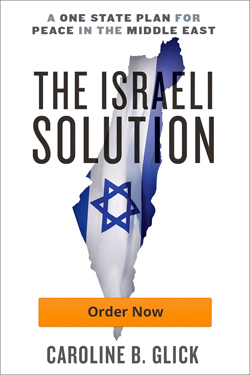 Latma is supported by donations to the David Horowitz Freedom Center’s Israel Security Project which I direct. If you would like to contribute to our work, which is funded entirely by viewer contributions, please go to this link. Thanks for your generous support and Chag Sukkot sameach!